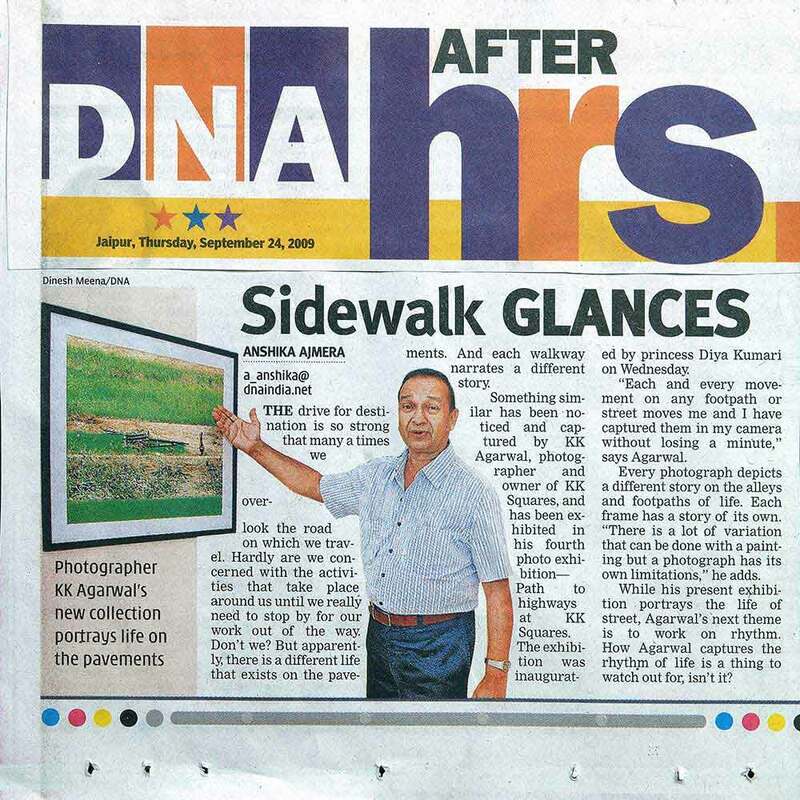 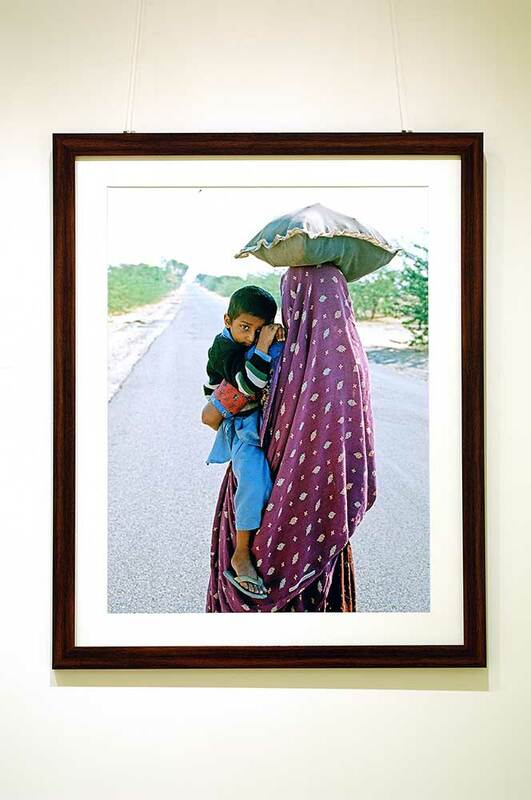 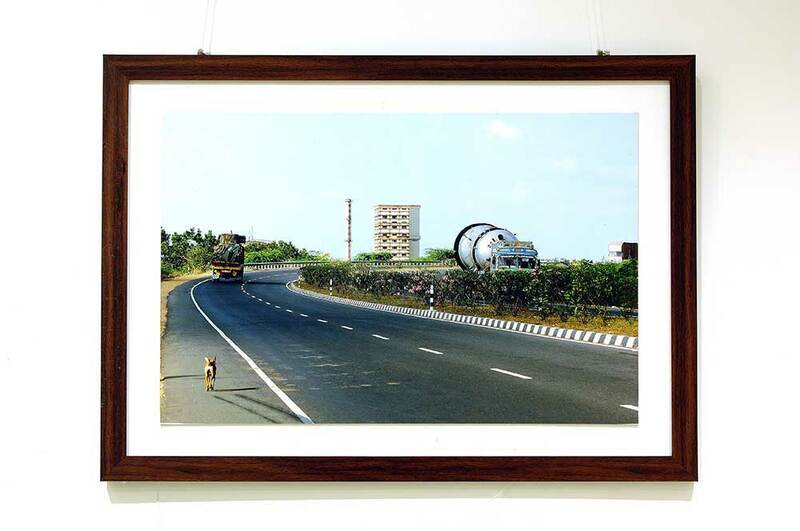 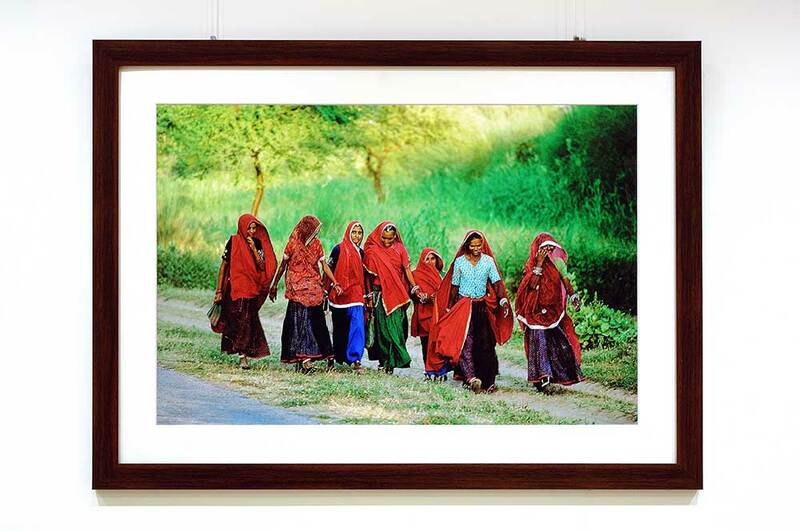 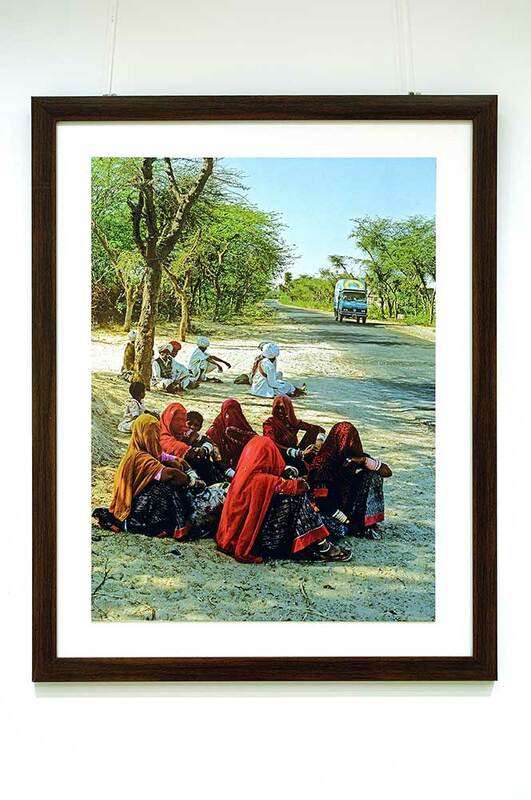 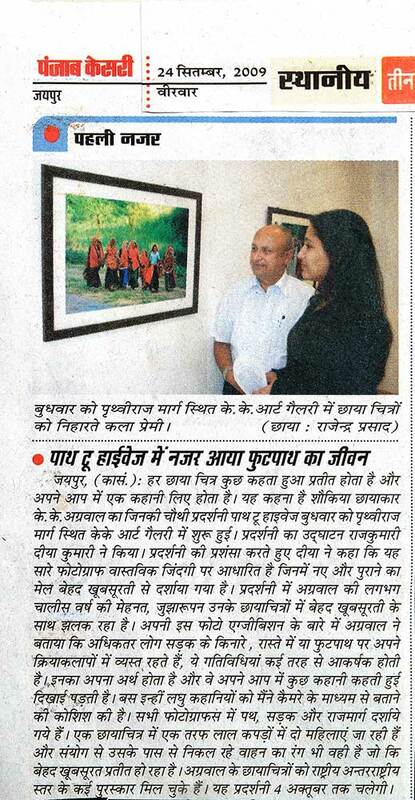 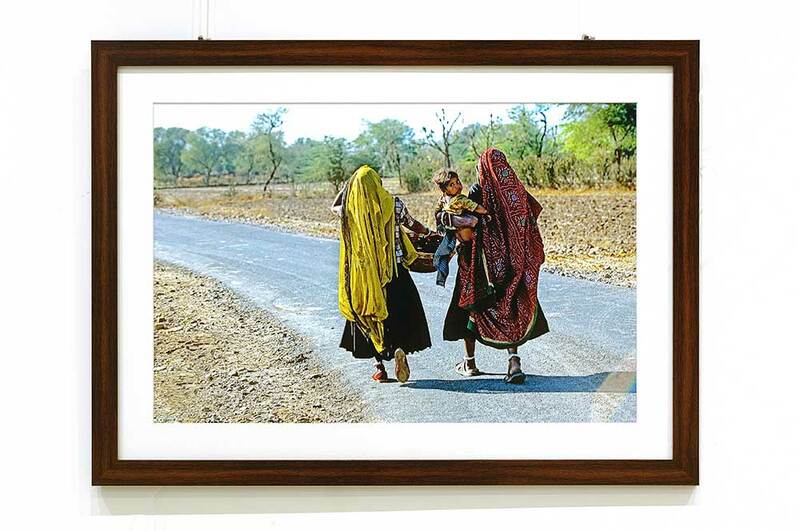 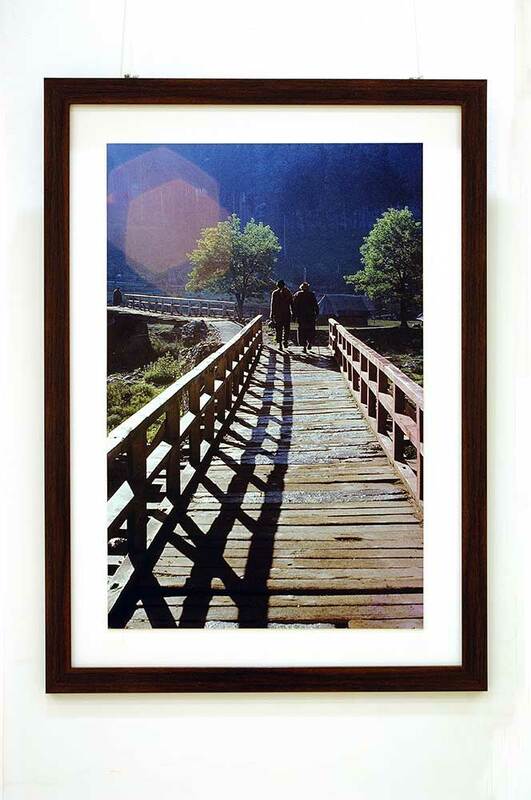 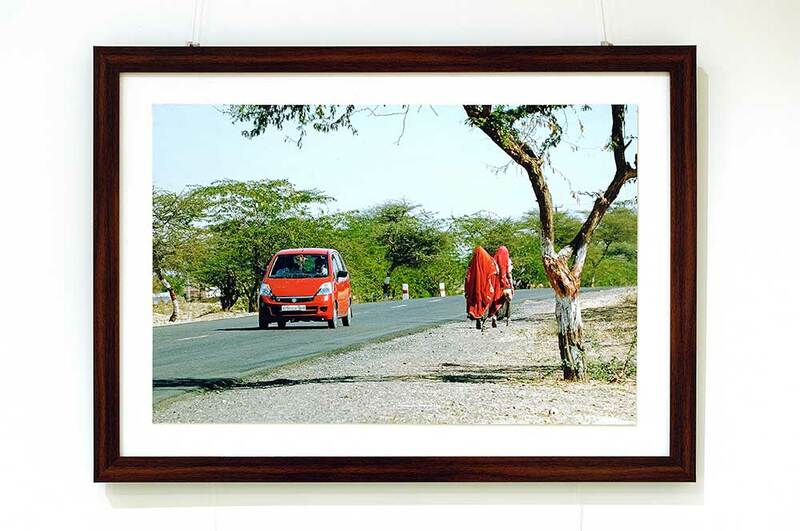 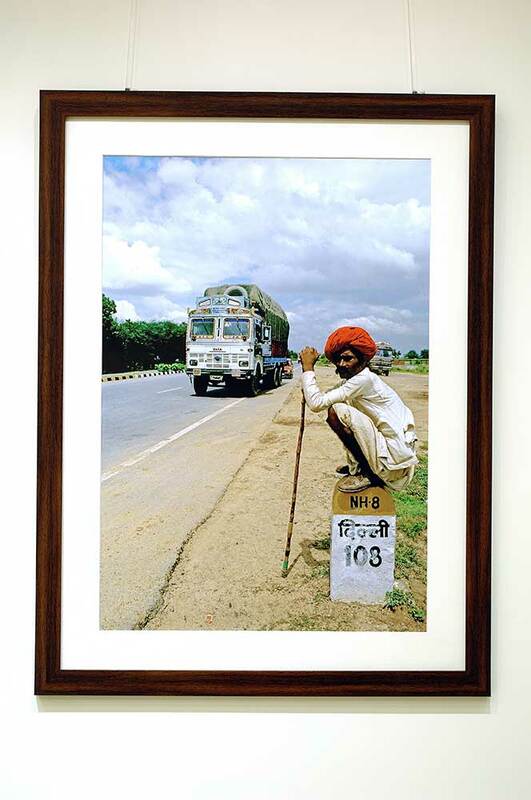 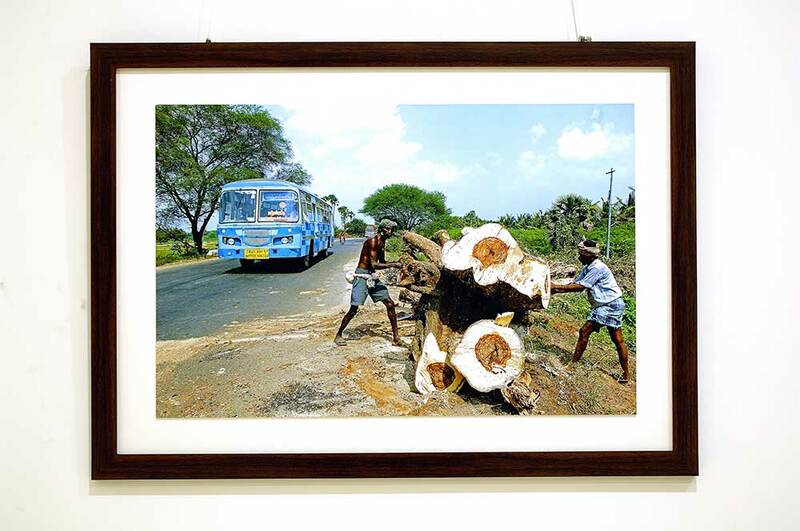 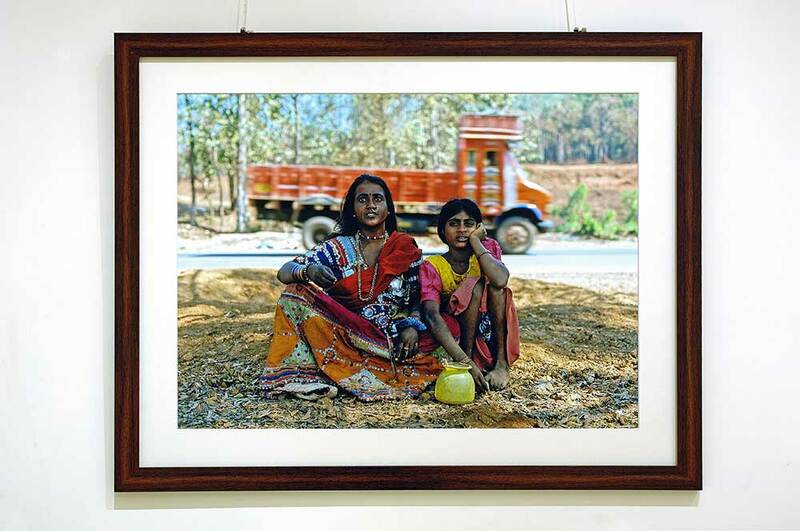 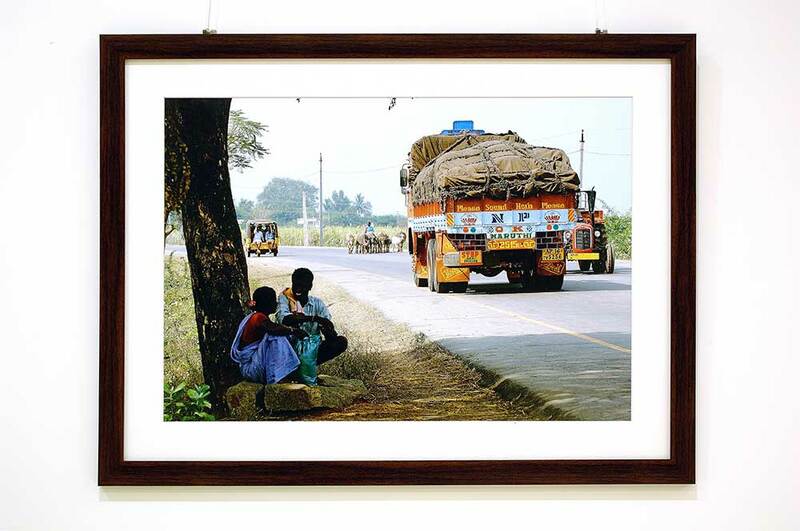 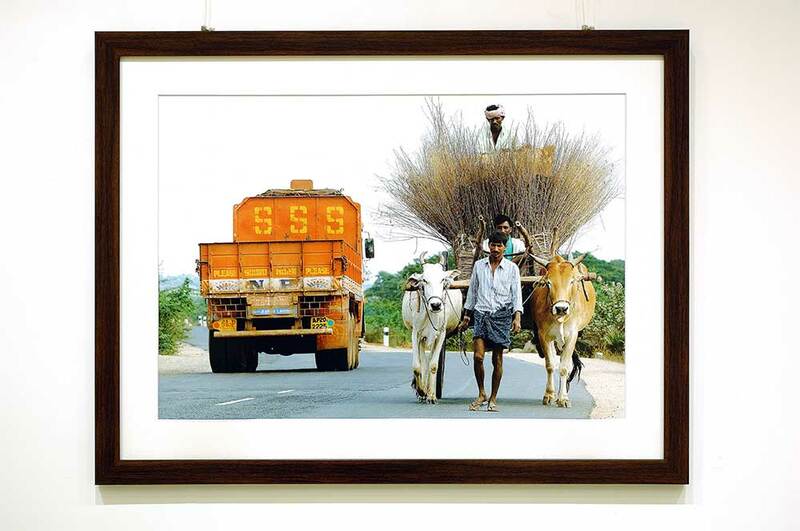 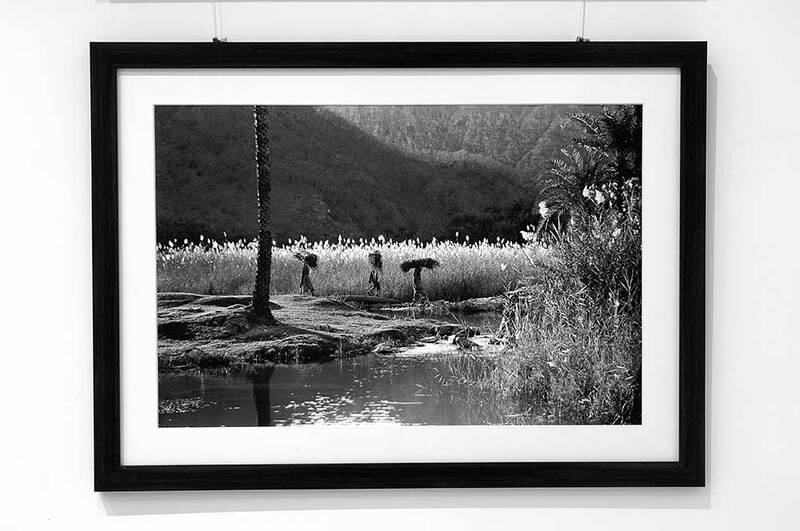 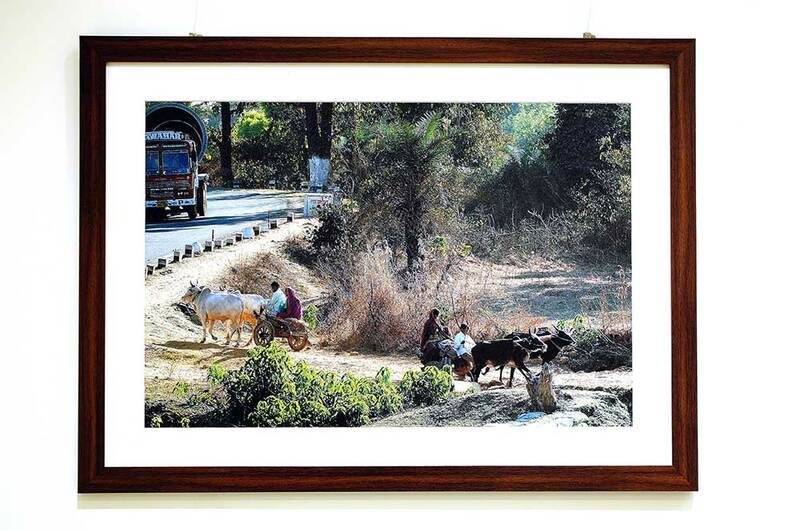 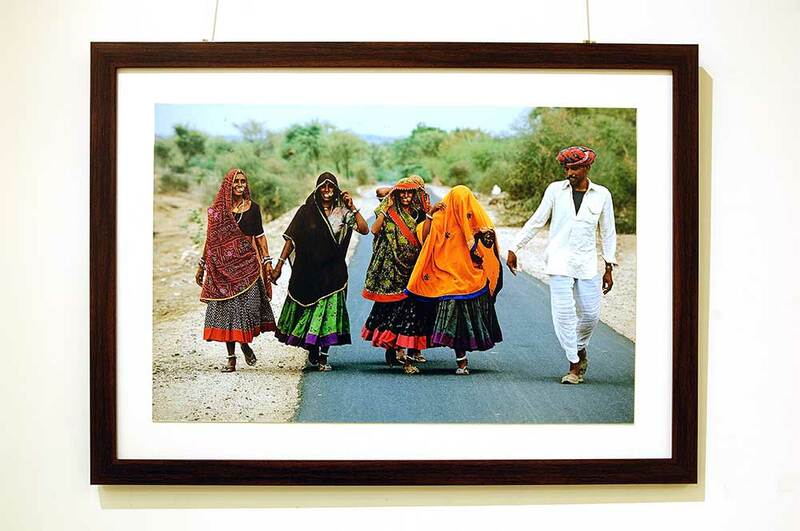 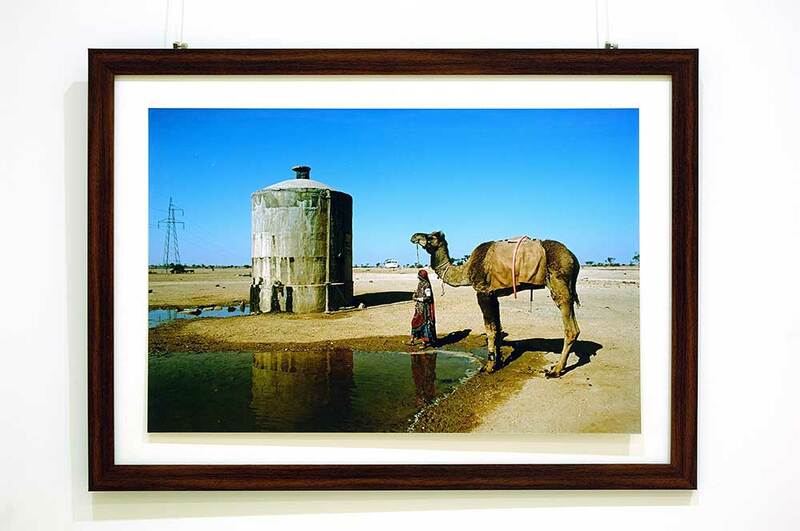 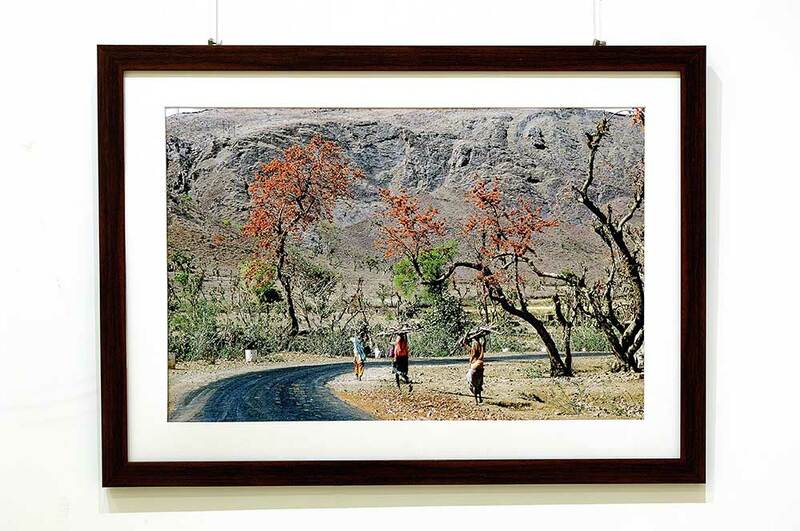 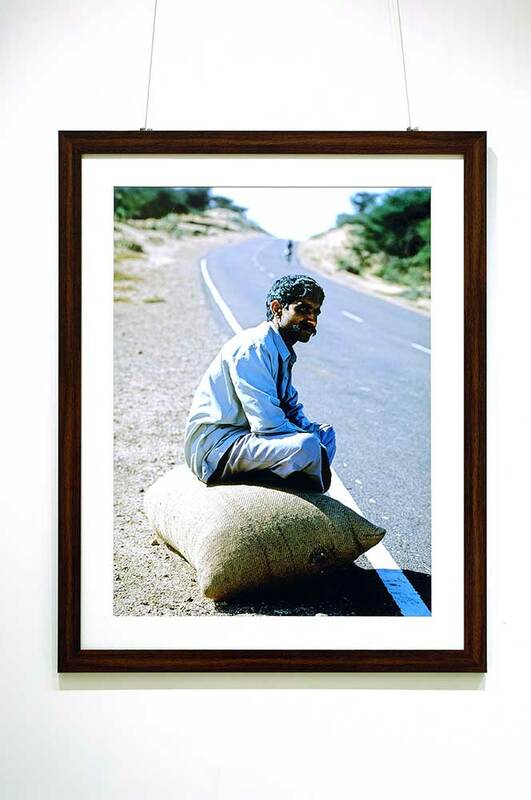 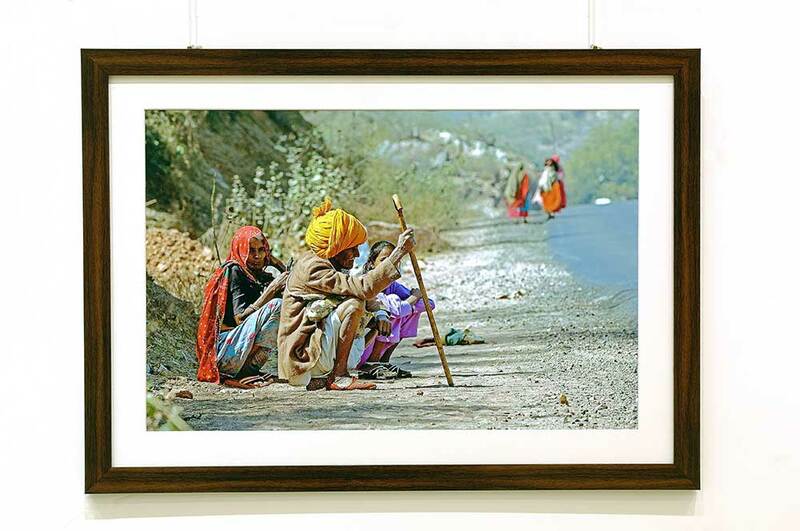 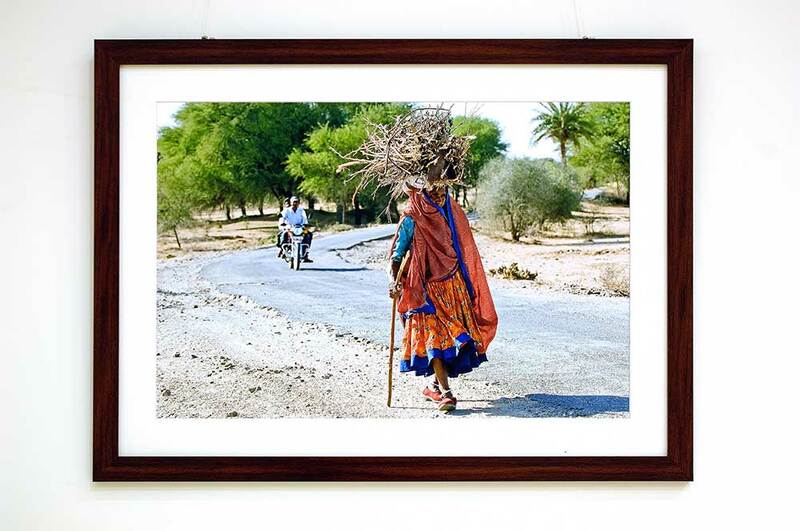 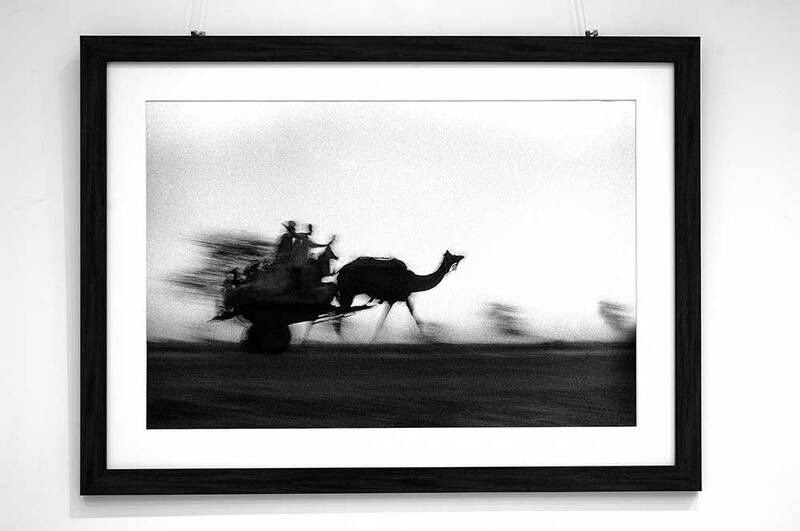 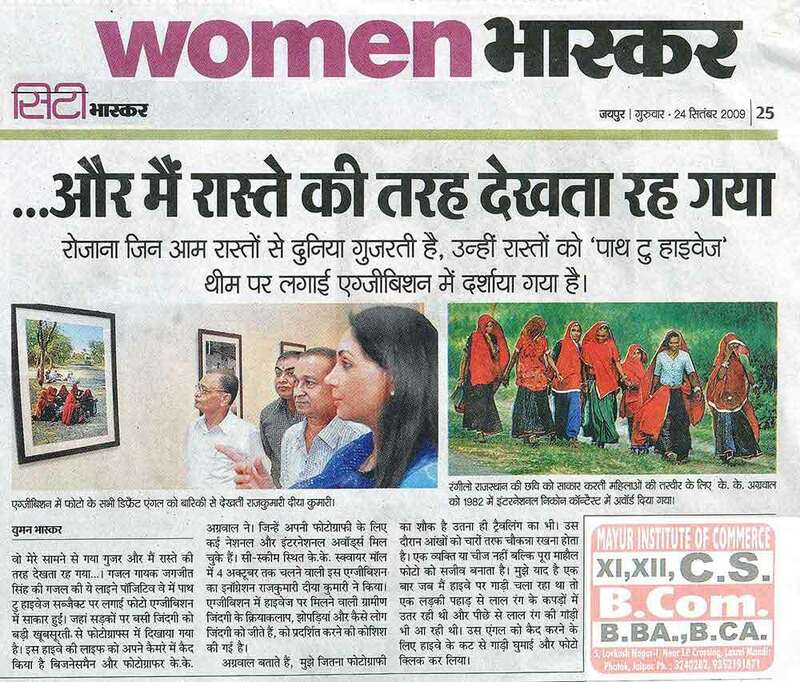 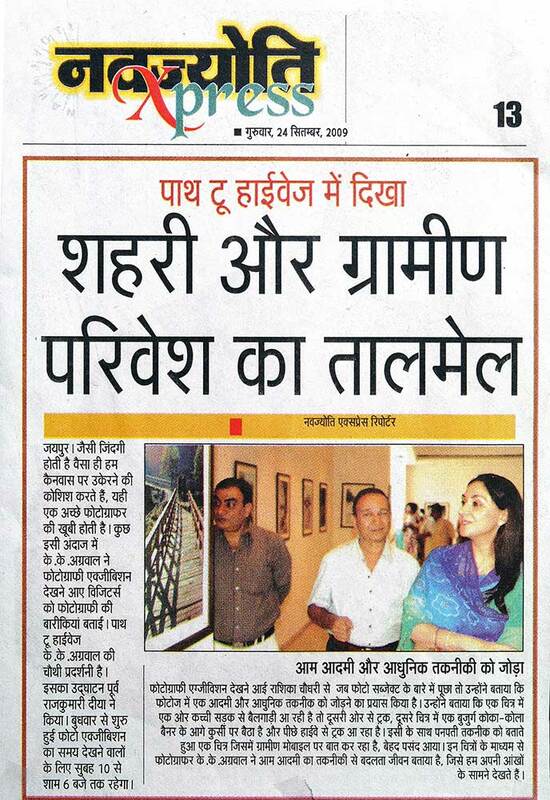 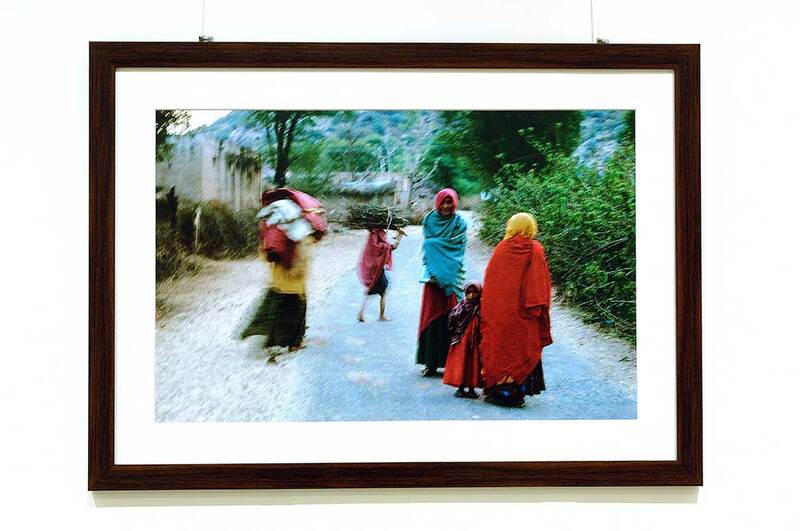 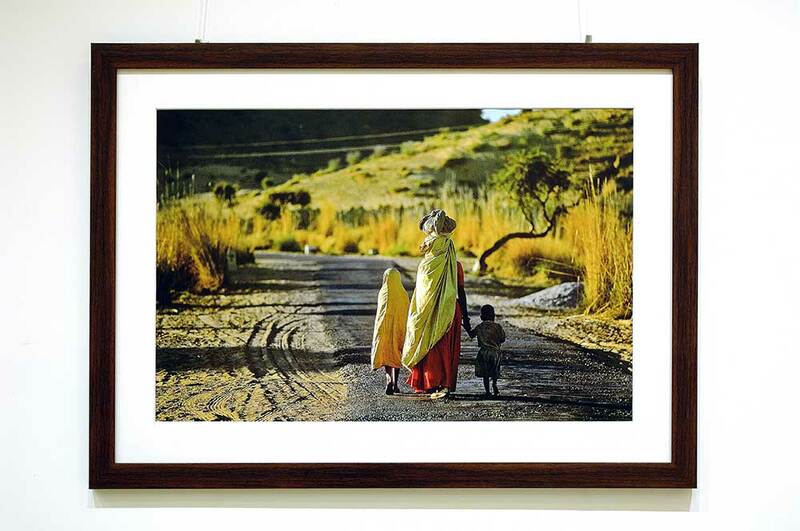 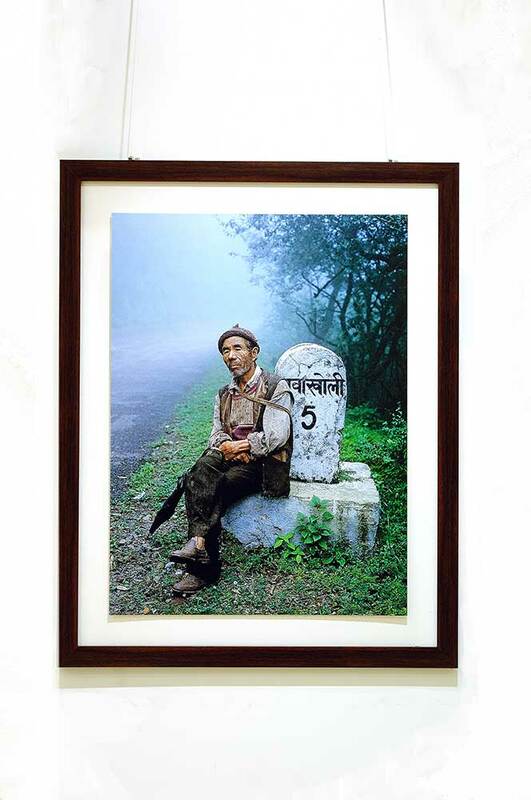 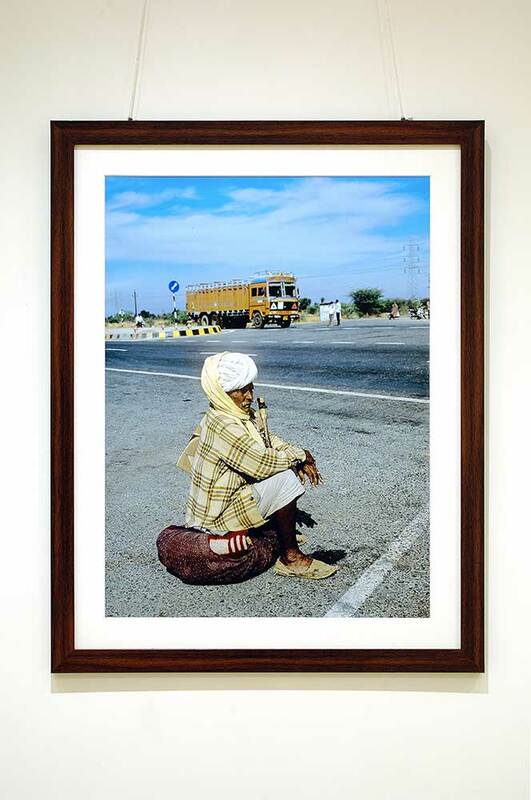 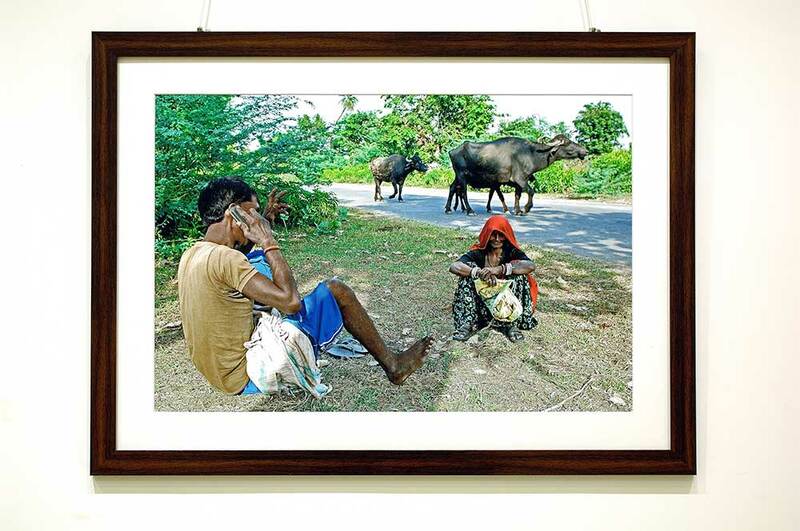 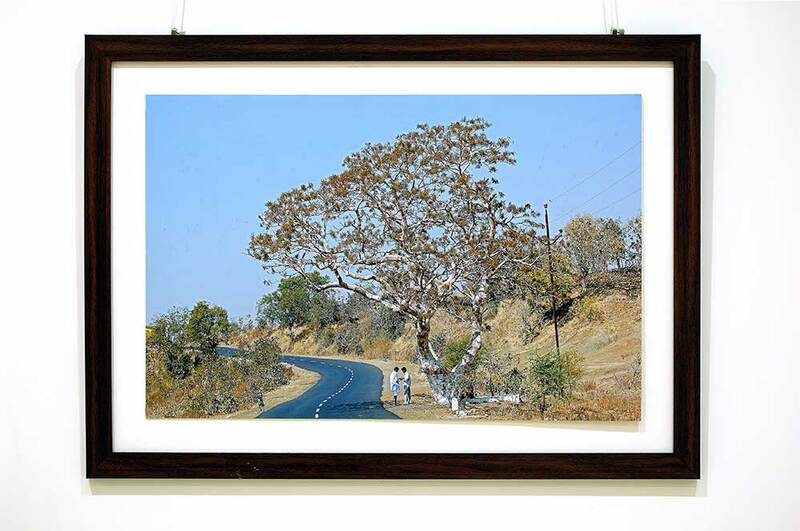 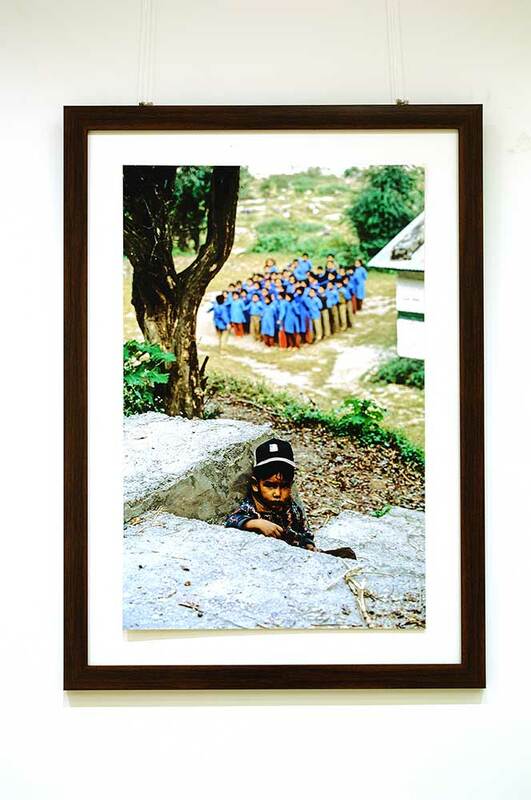 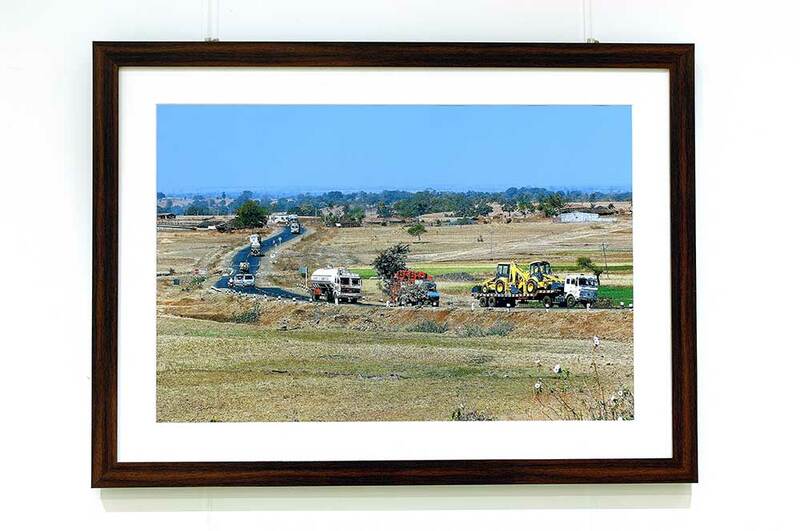 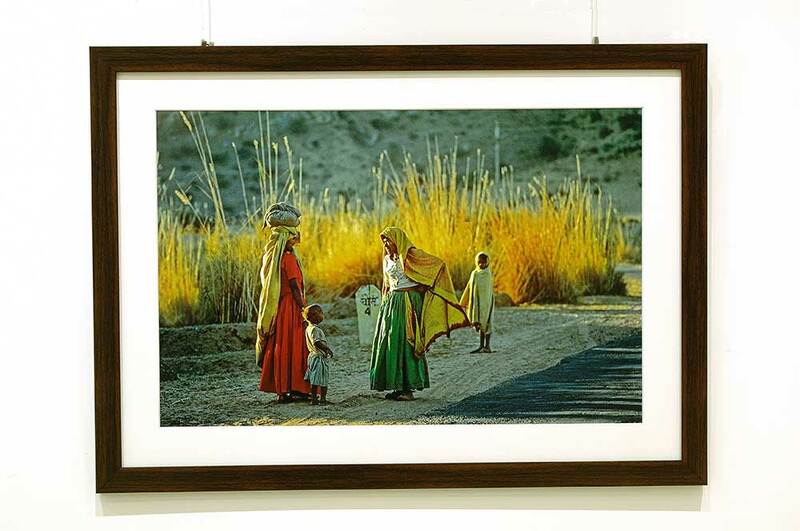 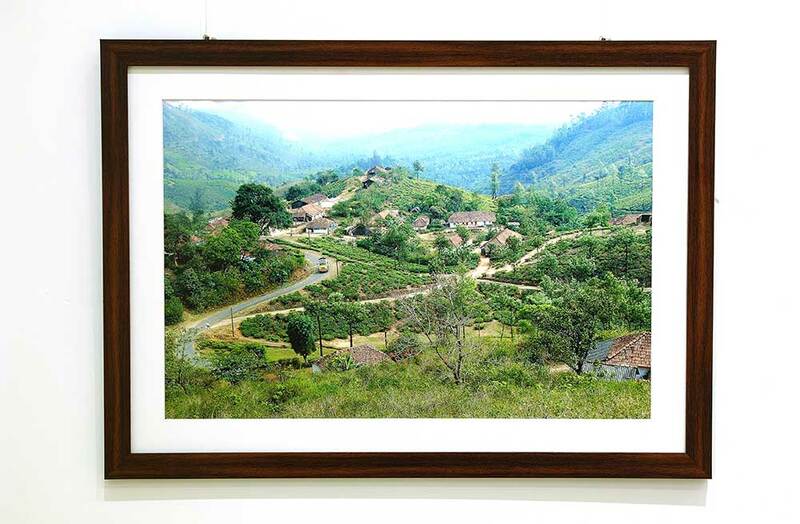 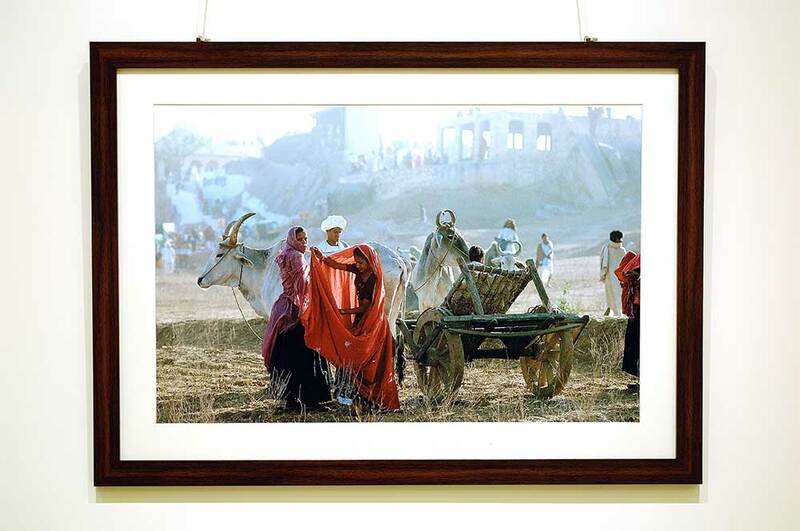 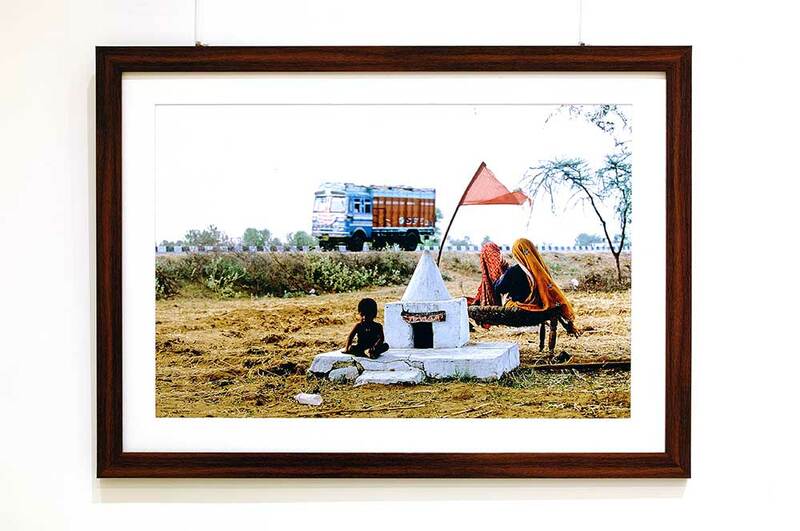 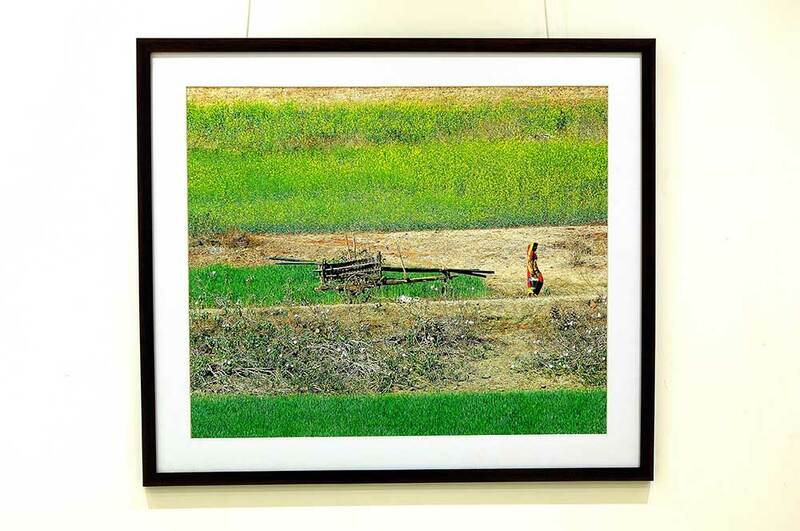 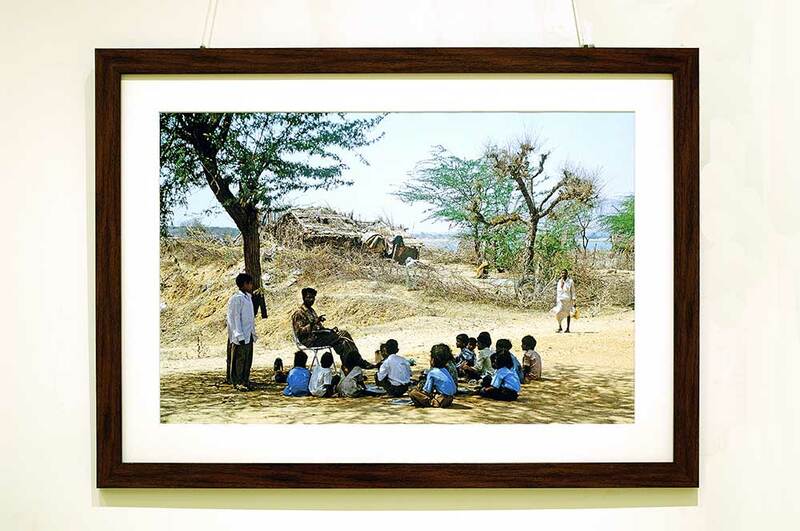 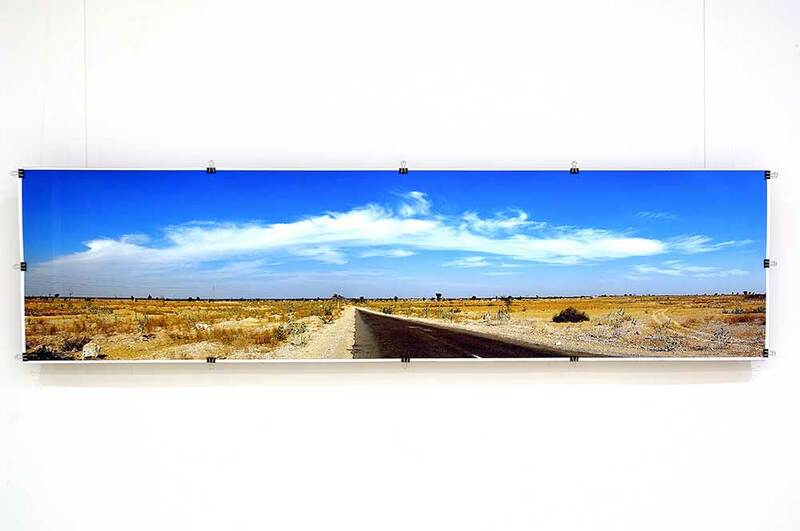 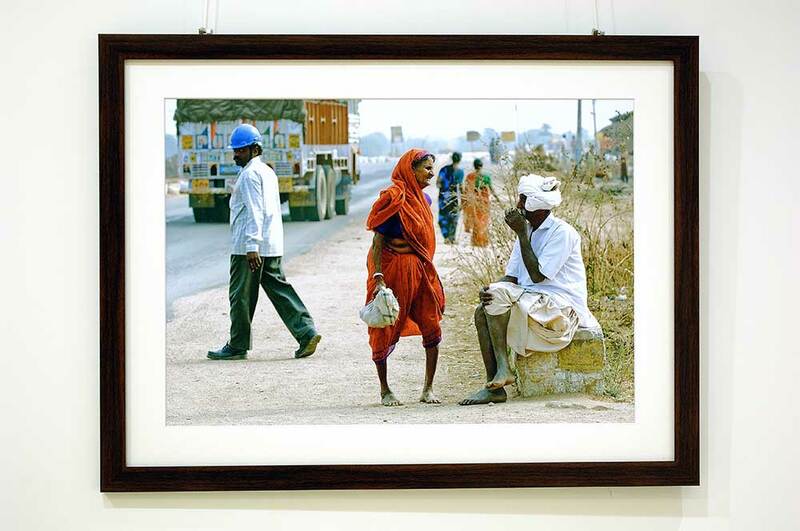 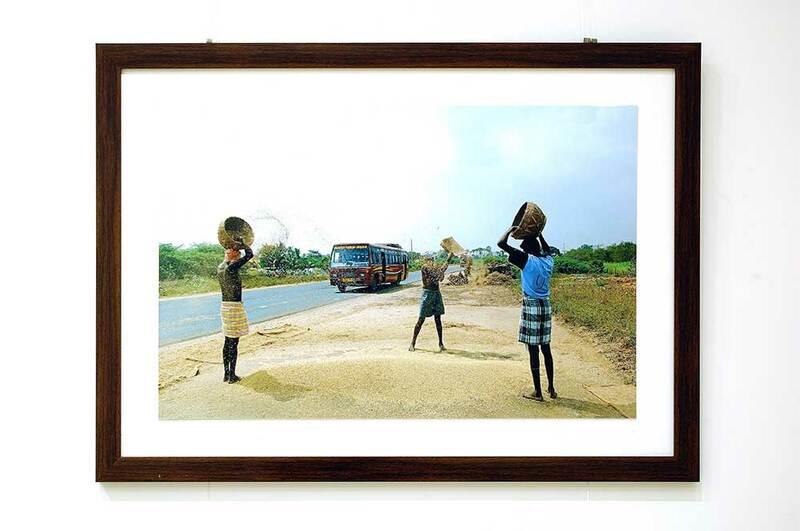 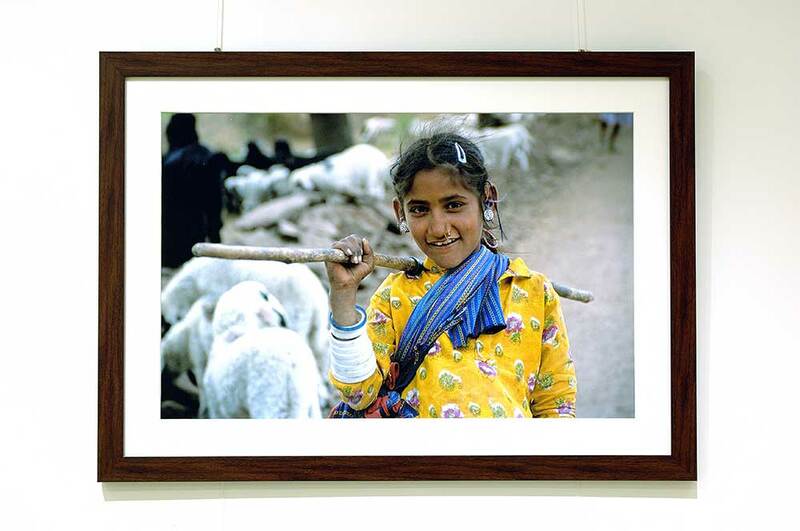 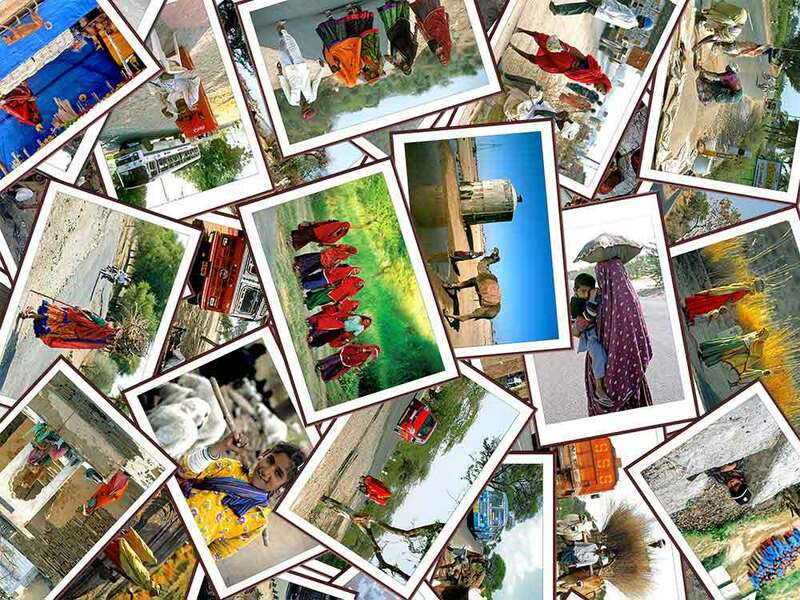 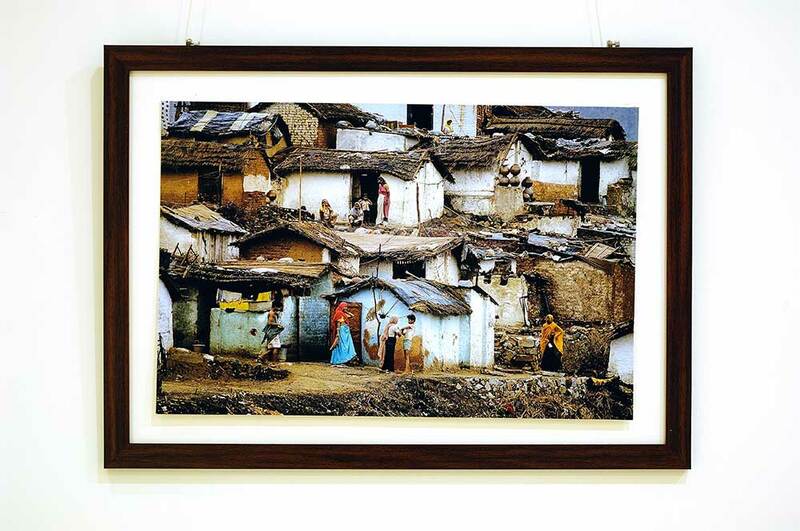 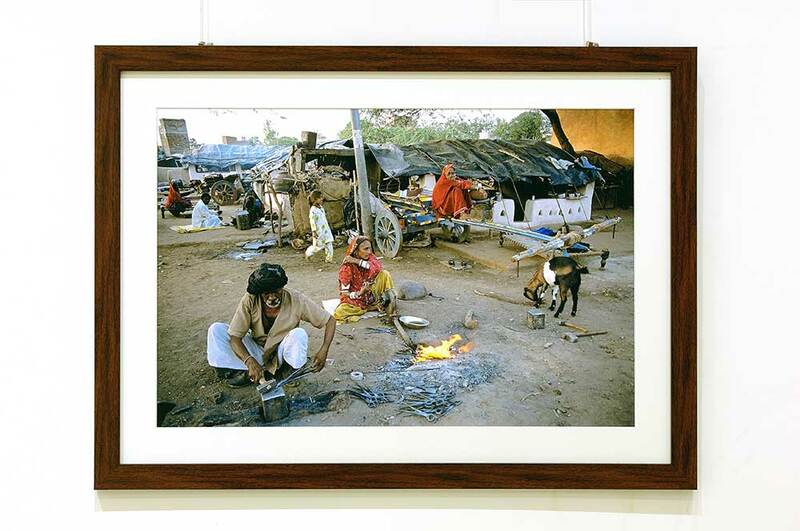 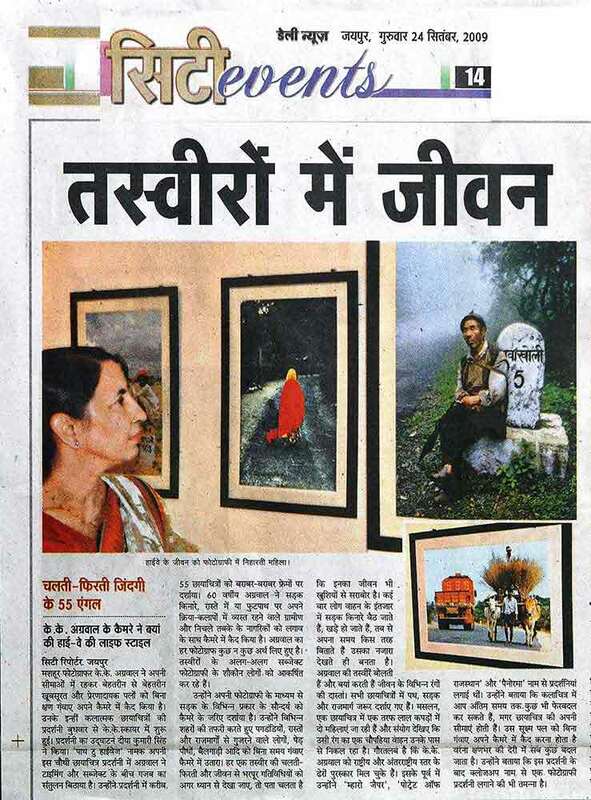 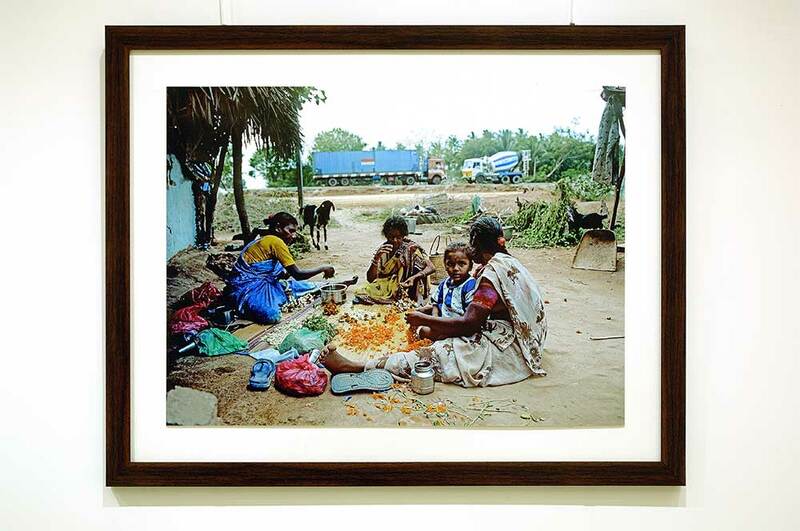 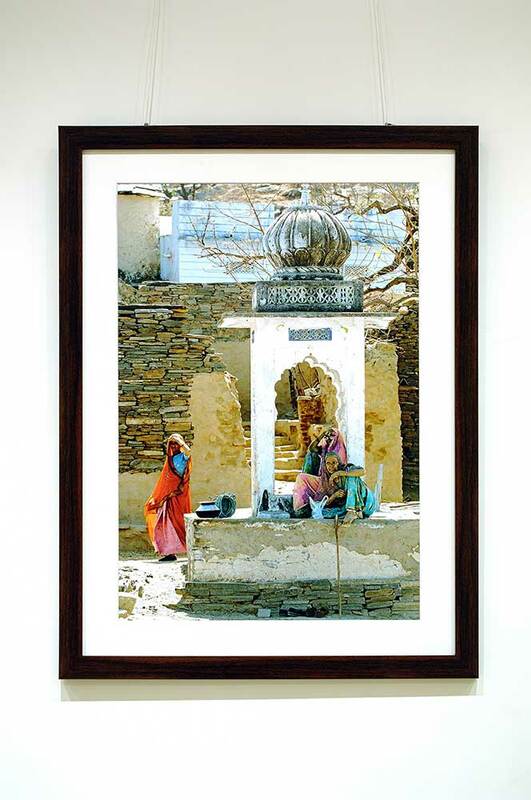 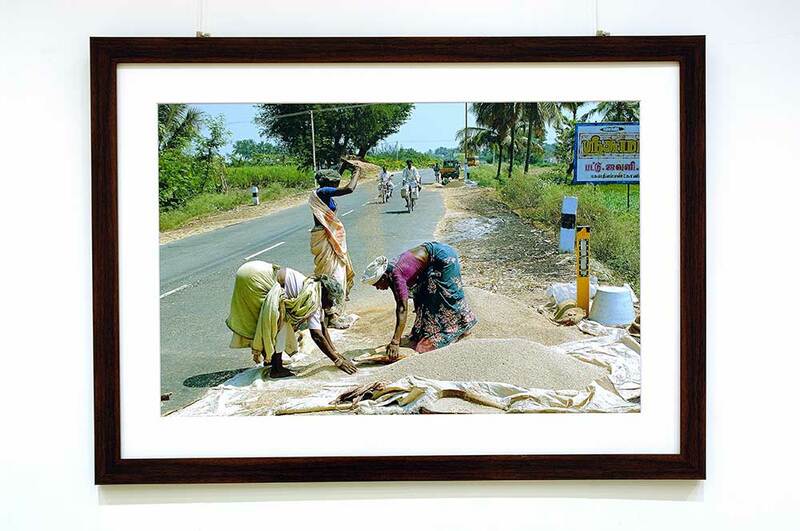 A photographic exhibition titled 'Path to Highways' was held at the Art Galleries of KK Square, C-11, Prithviraj Marg, Ashok Nagar, Jaipur, Rajasthan, INDIA from 23rd Sept. to 4th Oct, 2009. 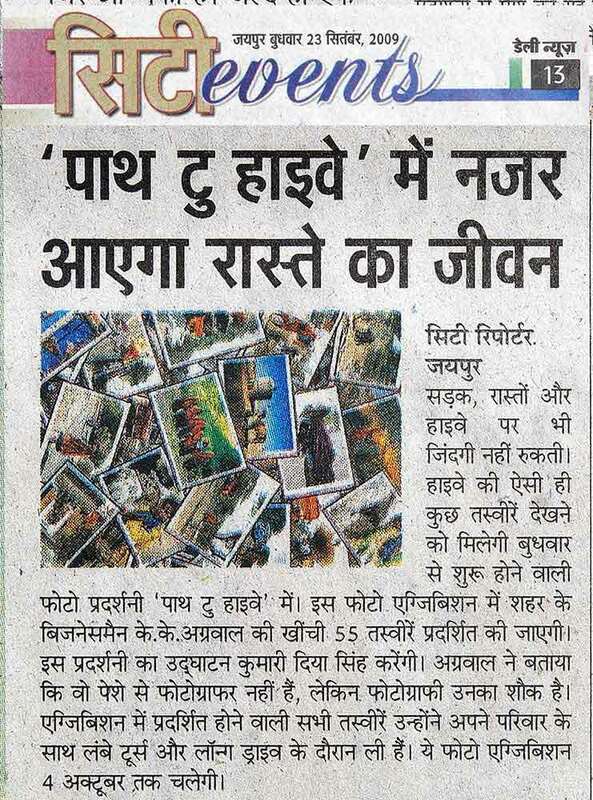 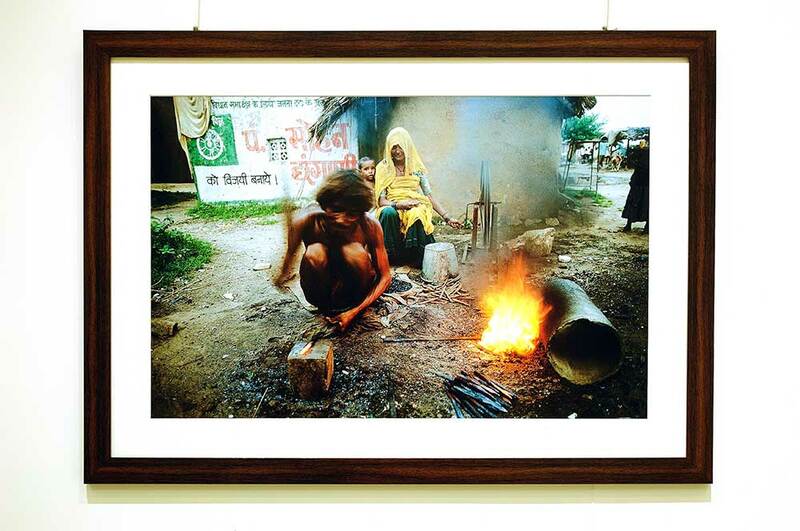 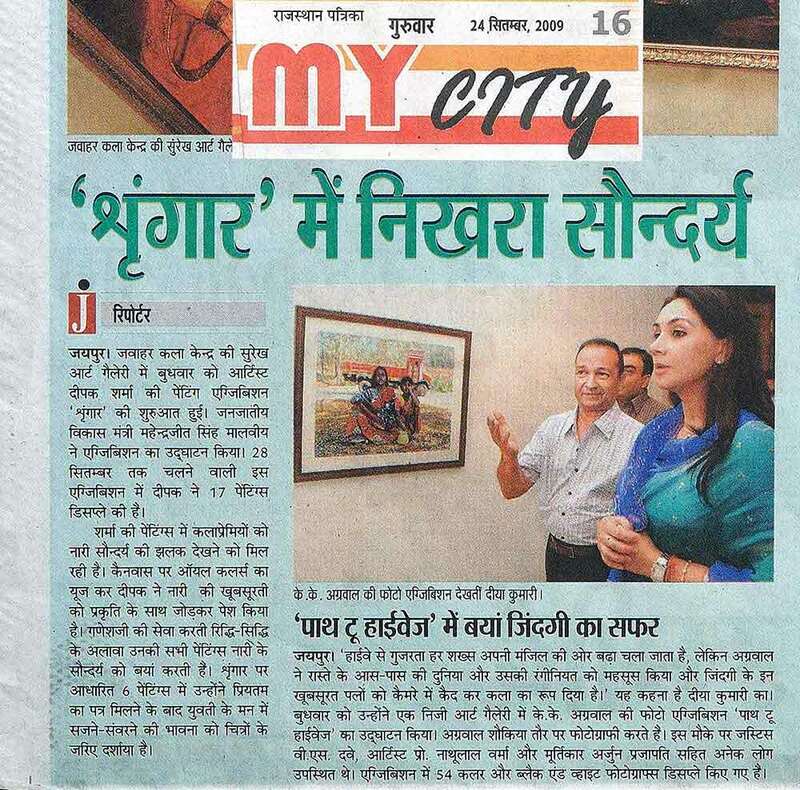 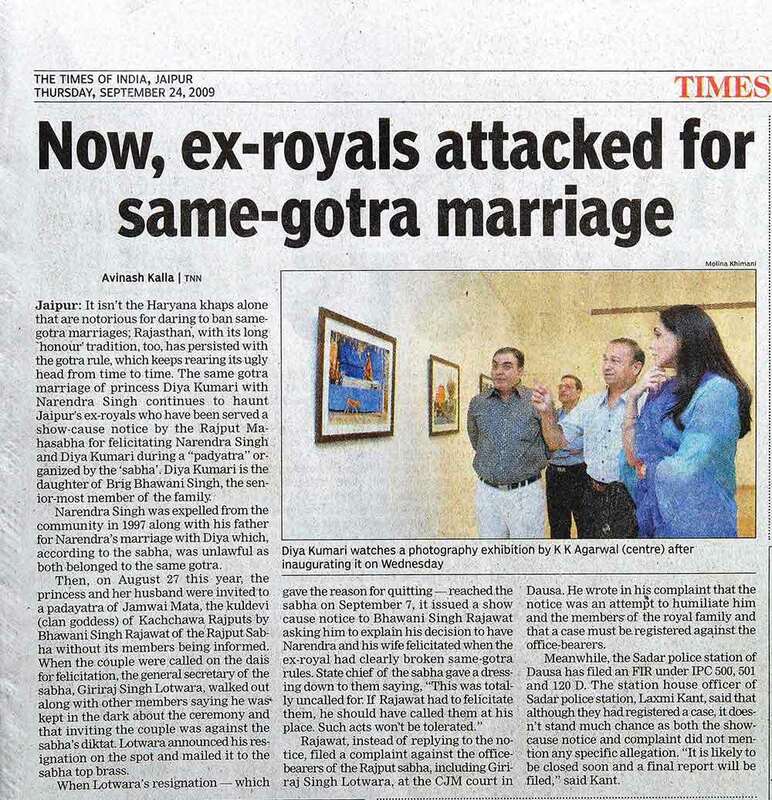 Inkjet prints were exhibited. 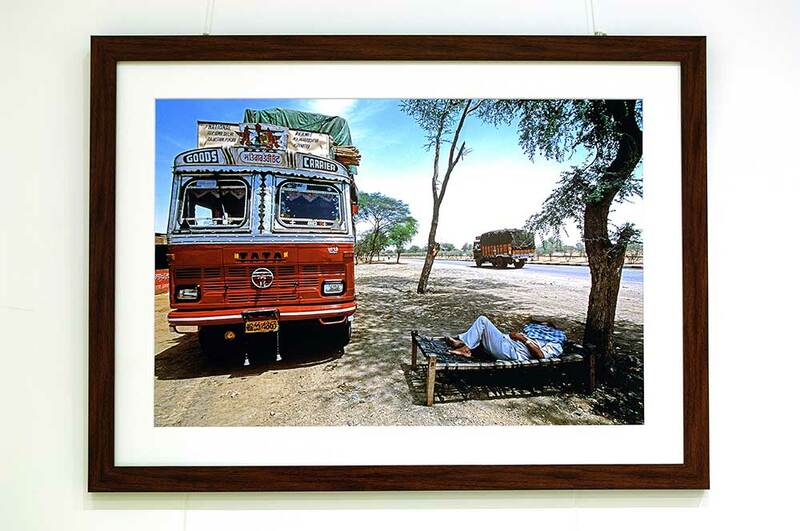 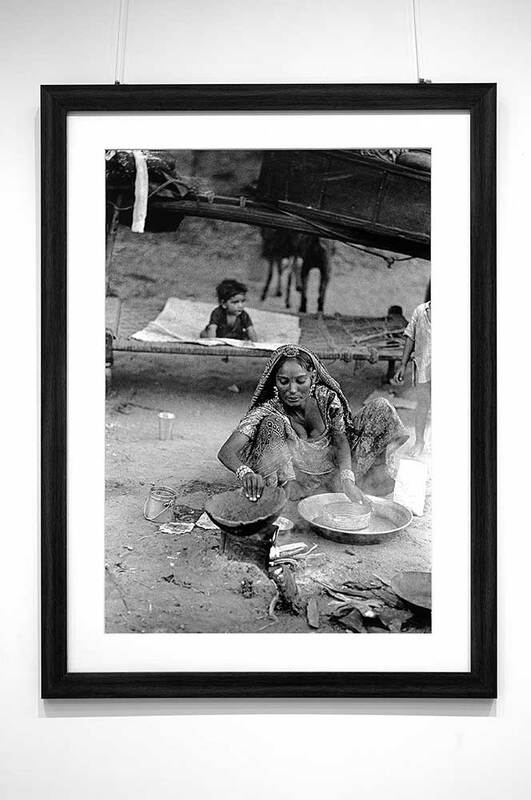 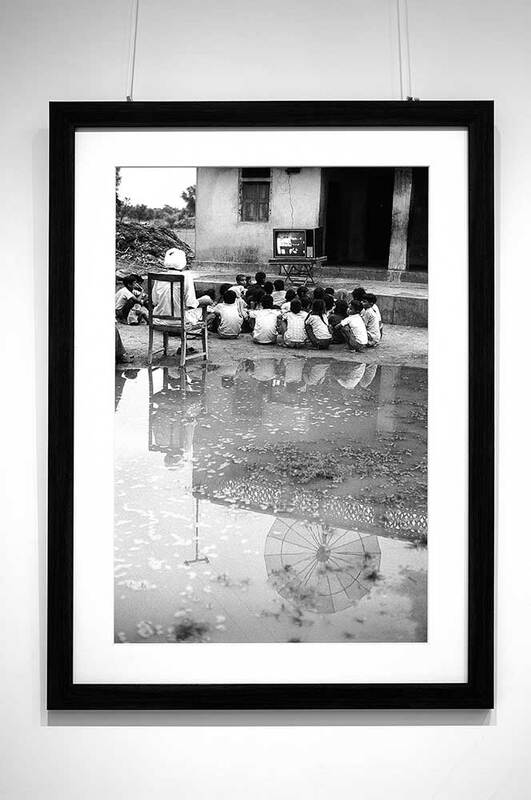 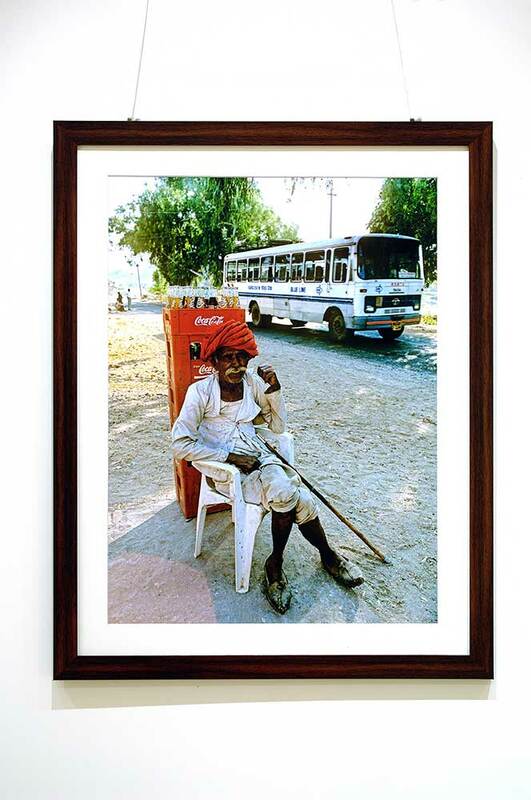 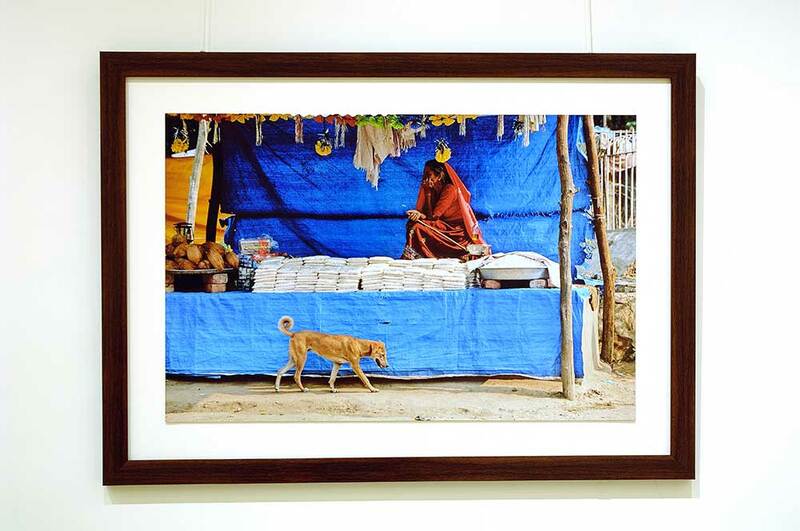 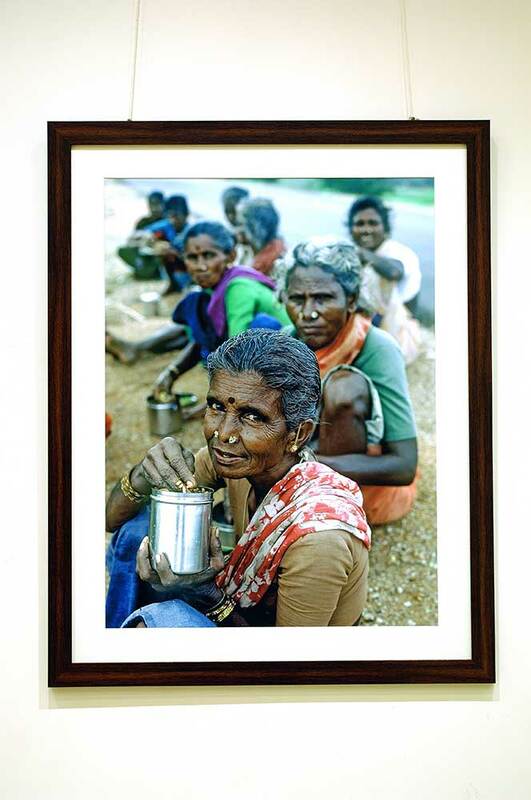 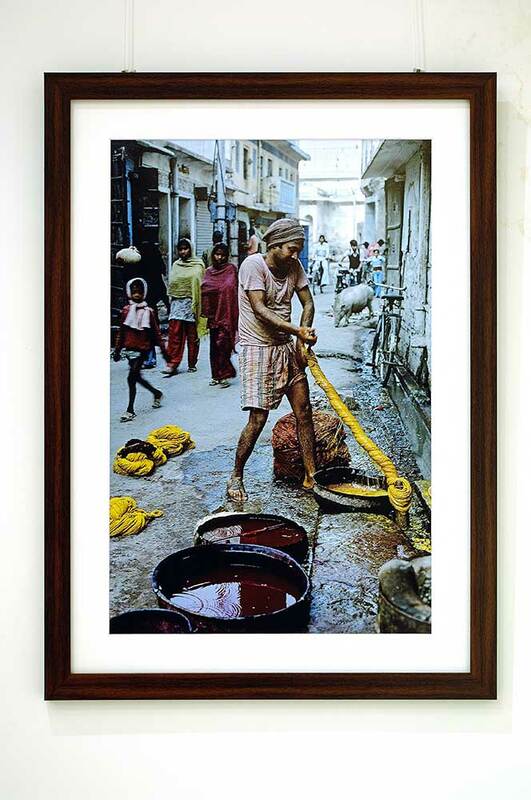 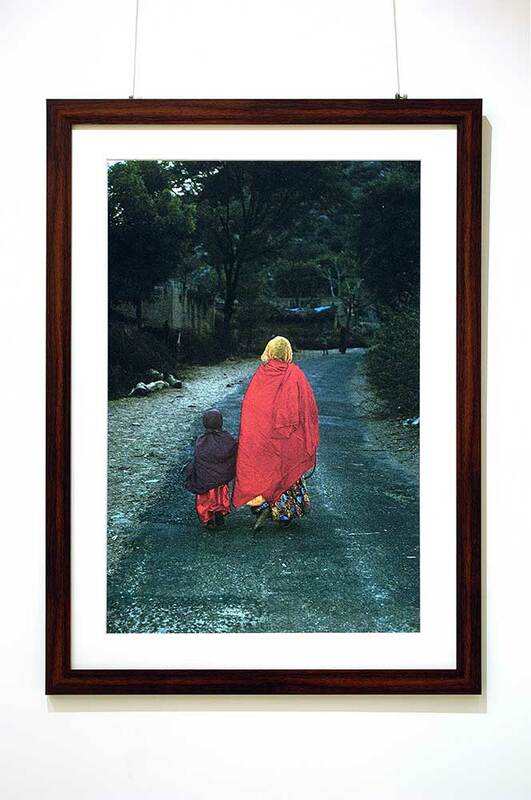 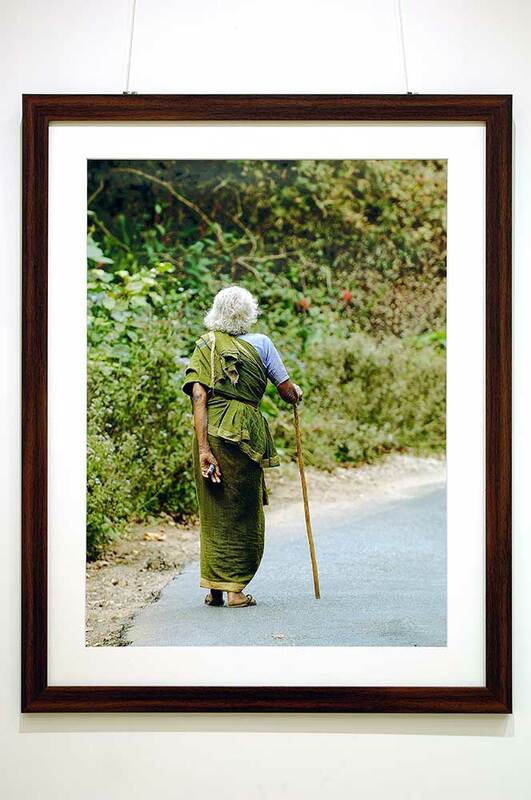 The pictures were taken by KK Agrawal over a period of 40 years travels by road capturing life on paths, streets, roads and national highways from time to time.